Product categories of Single Roller Magnetic Separator, we are specialized manufacturers from China, Single Roller Magnetic Separator, Rice Magnetic Separator suppliers/factory, wholesale high-quality products of Magnetic Roller R & D and manufacturing, we have the perfect after-sales service and technical support. Look forward to your cooperation! The Single Roller Magnetic Separator has one roller in middle of its body with high magnet strenght, its magnet block is half fan-shaped. when grain, seed or powder materials passing by, the magnetic materials such as iron pieces , screws, nuts etc will be stick on the left side of roller where there is magnet, and release when the roller rotate to right side that don't have magnet. so the grain and magnetic materials will discharge from two outlets. This type of Magnetic Separator need motor to rotate the roller. it can be used independently or install on Other equipment. 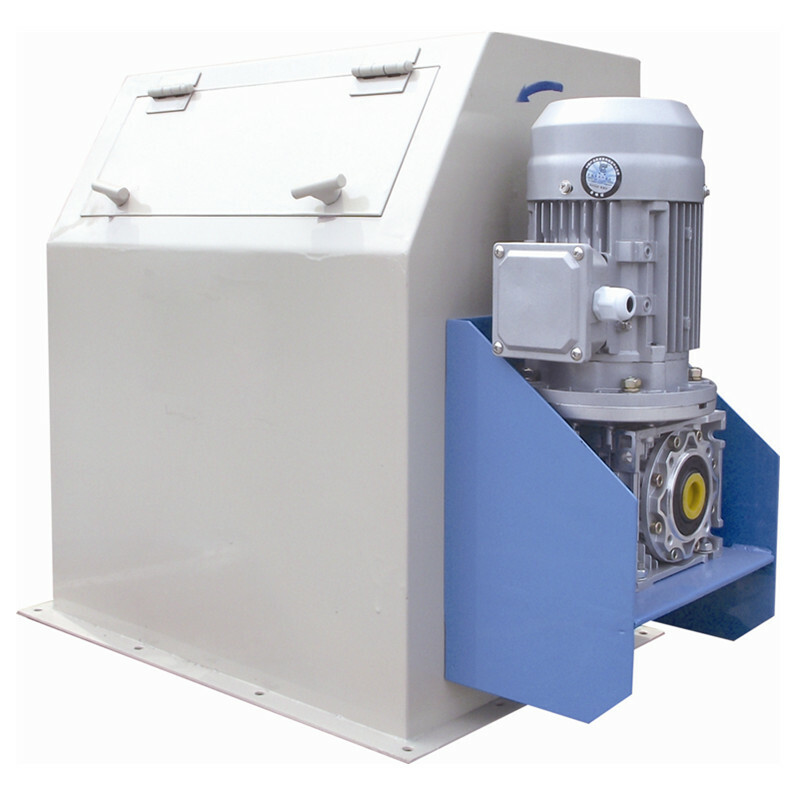 TCXD series Magnetic Separator can separate iron pieces or ferrous granules from varies materials such as grain, seed, beans, flour, minerals and chemicals etc.